True to its name, 'Bump 'N Shake' is a lively groove that tips its hat to funky house music and garage. An unmistakable nod to the true Le Grand grooves early day fans have come to know and love. With an array of bass notes bouncing underneath the vocal sample and a percussive breakdown, the tracks comes as a breath of fresh air. 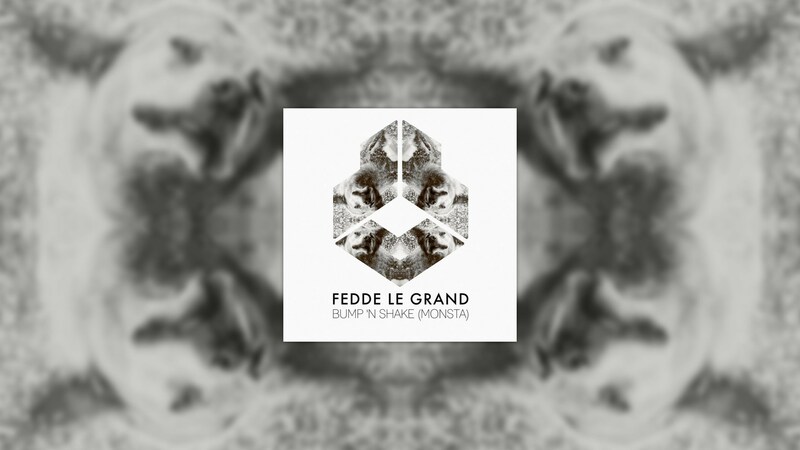 Sure to be heating up dance floors the world over, 'Bump N' Shake' is a statement of Fedde’s intent to stay top of his game this year.